A friend of ours had a new baby recently. Namine has been enamored with her. As Namine gets older, she notices more. She knows that she has needed operations that most do not, and she accepts that difference as merely who she is. It is simply a part of her, nothing more. But every once in a while, she’ll remind me that our normal is not everyone else’s normal. I was caught off-guard. This seemed like an odd question, but it made perfect sense. 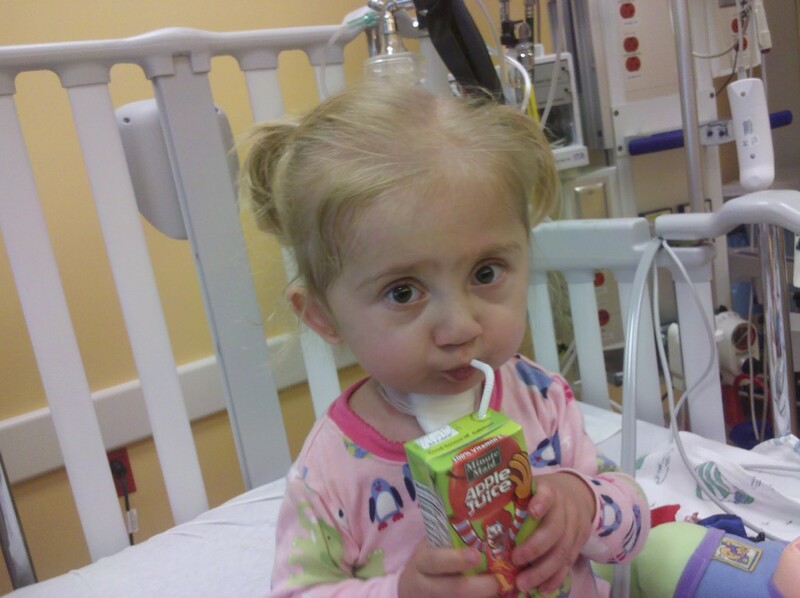 Namine knows that she had needed a trach until surgeries and growth had allowed her to be rid of it. What she had assumed, then, was that all babies went through this phase in their lives. “She doesn’t need a trach,” I said, trying to sound as casual about it as possible. 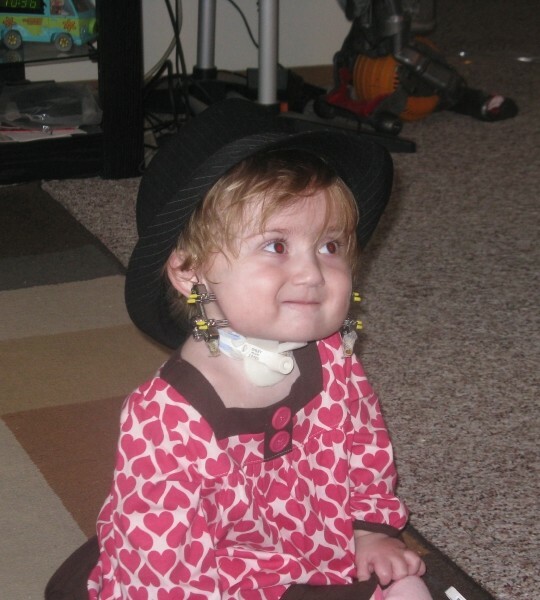 Namine lifted her chin and touched her trach scar. It hurts sometimes, she’s told me, but it was also a reminder to her and to us of how far she had come. “Okay,” she said. I didn’t know if it was going to be a big deal to her, but it wasn’t. It’s just a part of who she is, and she’s just fine with that. You handled your daughter’s questions beautifully. Thank you for sharing this post at DifferentDream.com’s Tuesday link share.